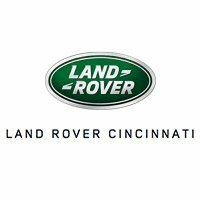 When searching for a sophisticated SUV in Fort Mitchell, KY that can still pack a punch in performance, you needn’t look further than Land Rover. 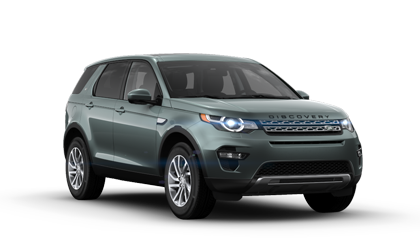 The Land Rover Range Rover Evoque and Land Rover Discovery Sport are two popular options worth exploring. 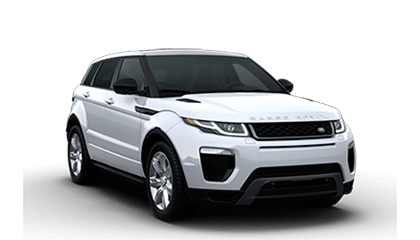 If you still can’t decide between the Range Rover Evoque and Discovery Sport, feel free to test out and compare them in person at our Cincinnati showroom. Don’t forget to scan our new vehicle specials to see if you can find the model of your choice for less!